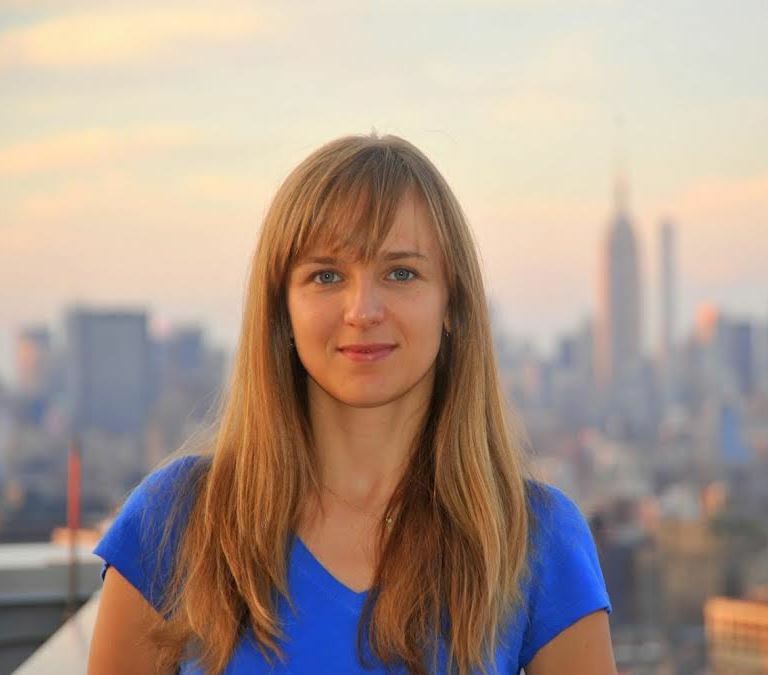 Daria Dzyabura joined New York University Stern School of Business as an Assistant Professor of Marketing in July 2012. Professor Dzyabura's research focuses on methods for analyzing complex decision-making rules and developing efficient forecasting methods for multi-faceted buying situations. She has published research on modeling and measuring automobile purchase decisions and identifying "must-have" product attributes. Her current research studies how consumer preferences evolve during the search process and the dynamics of consumer brand perceptions in response to negative brand events. Her current methodological focus is on applying natural language processing tools to unstructured (text) data. Professor Dzyabura received an S.B. in Mathematics and a Ph.D. in Marketing, both from the Massachusetts Institute of Technology.